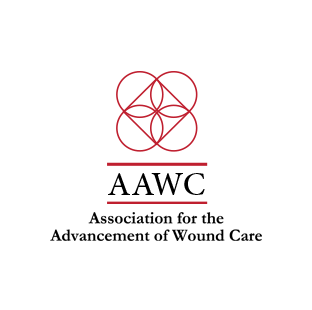 The Association for the Advancement of Wound Care was conceived in 1995. The Association’s focus is on education, public policy, and the application of evidence-based wound care practice. As a nonprofit association, AAWC gives members numerous benefits through a professional and supportive collaborative wound care community!